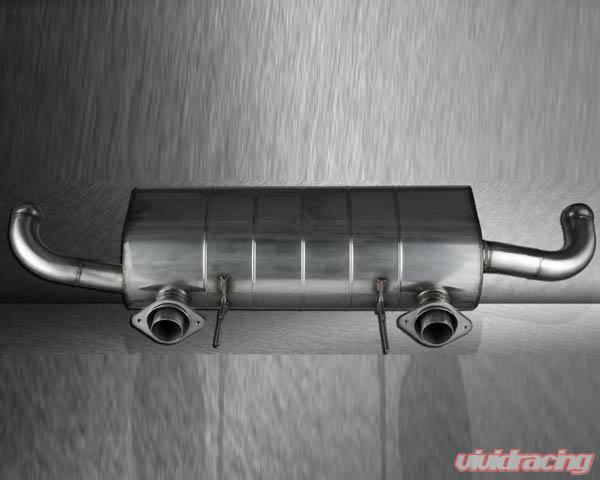 Many choose the Quicksilver exhaust system for its just for its super car sound. But aside from the obvious improvement in sound the Quicksilver Super Sports exhaust system also provides a huge weight savings. 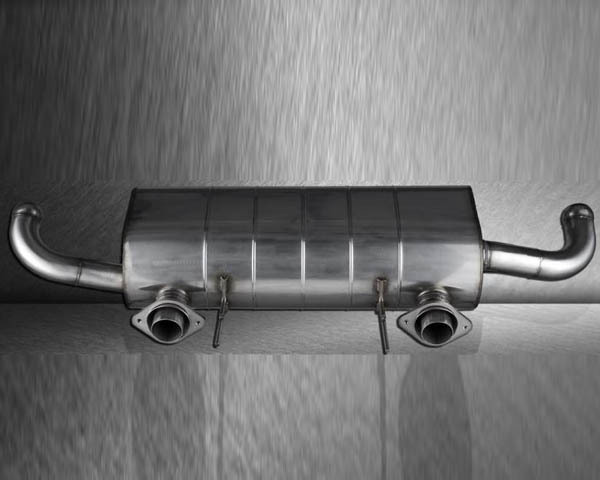 The Quicksilver exhaust system uses thin gage stainless steel to achieve the lightest possible weight without compromising strength and durability. The Quicksilver'stem reduces weight compared to the stock unit. A reduction in weight improves performance in all area?? ?s: braking, handling, and acceleration. At lower engine speeds this exhaust system produces a wonderfully deep engine tone with volume and pitch increasing in direct proportion to rpm until a race car like howl is reached at redline. The increased exhaust flow increases performance throughout the power band and increases throttle response making your vehicle more fun to drive. This system is designed to be a bolt-on fit without sacrificing emission certification.